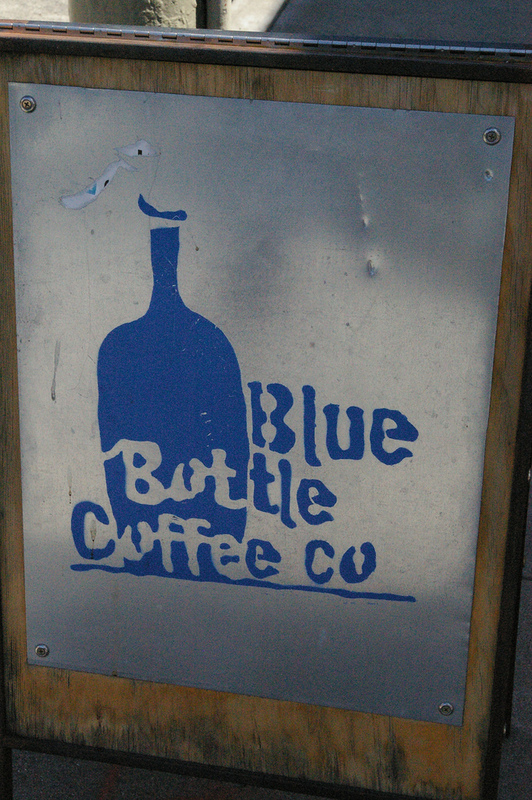 Our beloved Hayes Valley Blue Bottle cafe has invested in the most esoteric coffee-making device in the world: a Japanese siphon bar. My only concern will be "How much is this going to cost me and when can I just get a glass of iced tea at Blue Bottle?" Is that so much to ask?!! 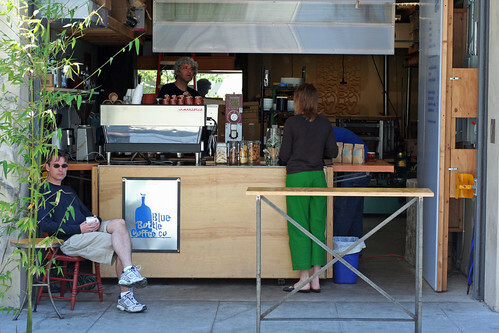 UPDATE: The siphon bar is at their new location in Mint Plaza, not in Hayes Valley.